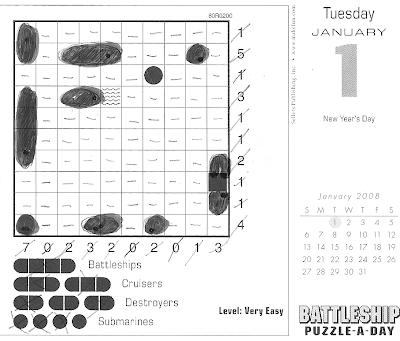 Looks like you will have a puzzle great New Year then! Hey, that looks like fun... I just need a calendar in general! LOL!